Hundreds of Mentors and Mentees, the Education Team of our Alumni Association and the desire to create a project of excellence! 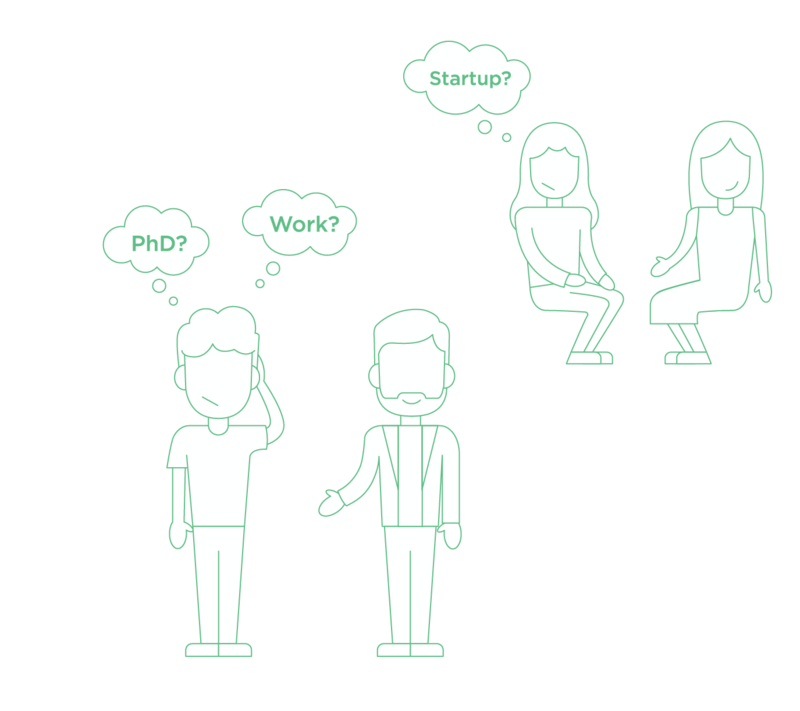 The Project has started with two simple questions: “Have you completed your time at university without any idea of the job world? Is it worth getting support from the network of ASP Alumni in the steps towards the first job?” After experiencing these needs as students some years ago, the ASP Alumni has decided to take care of current ASP Students. The key players are the Mentors, ASP Alumni with several years of working experience in all areas, such as research, marketing, finance, consulting, design, etc. together with the Mentees, selected ASP Students. Mentors and Mentees are paired according to their background and the professional preferences stated by each Mentee. These were the ingredients of the Mentoring Project has been launched by Alumni ASP in December 2012, and now we are currently working at the fifth one. The aim is to build the cooperation bridge between ASP Alumni and Students to help them enter the job market, because talented students deserve promising opportunities. The enrollment of the Project starts every year in the first ASP Summer School. After that Mentees are entitled to a minimum of five meetings with their Mentor, both face-to face or by videoconference to address topics such as the choice of the sector or geographical area, how to write a CV and the cover letter, how to get ready for the job interview and much more.